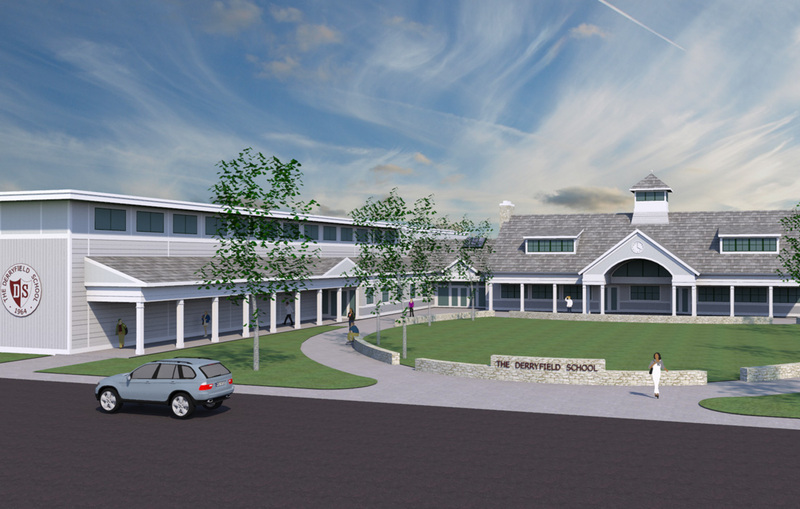 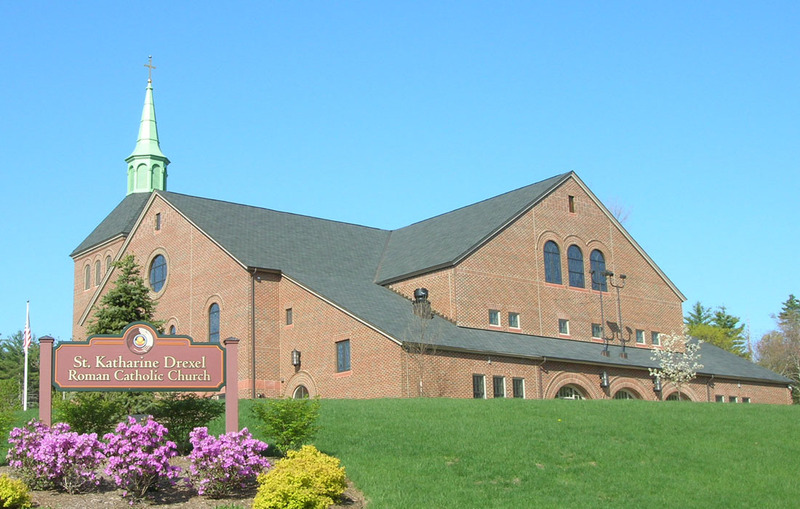 Work for this new 800-seat church included extensive site development. 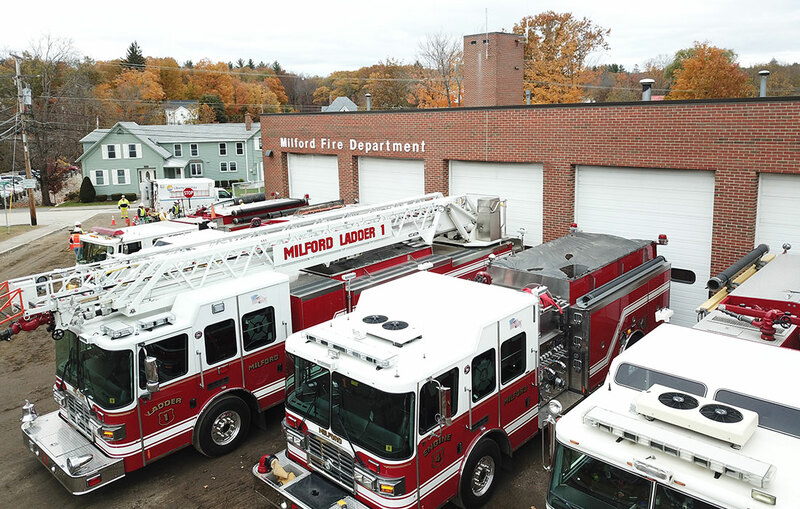 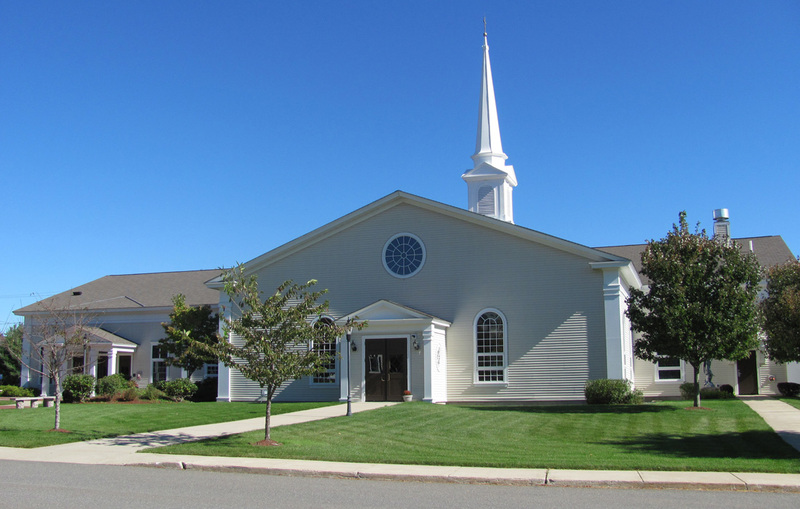 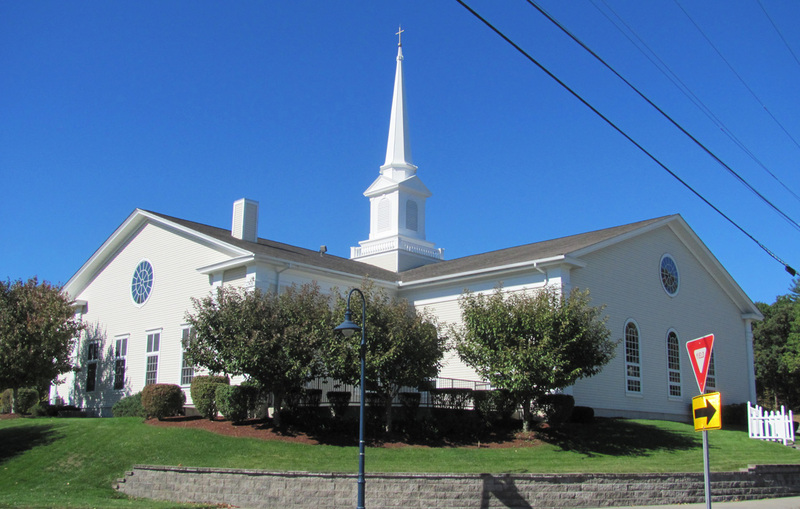 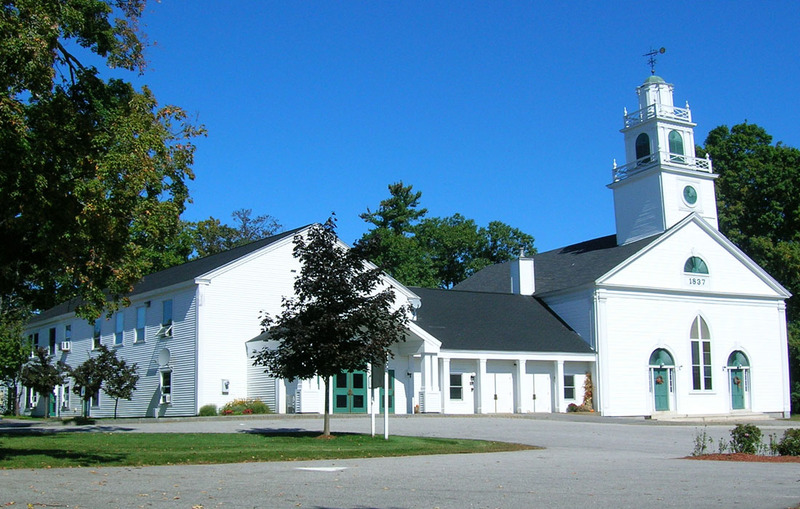 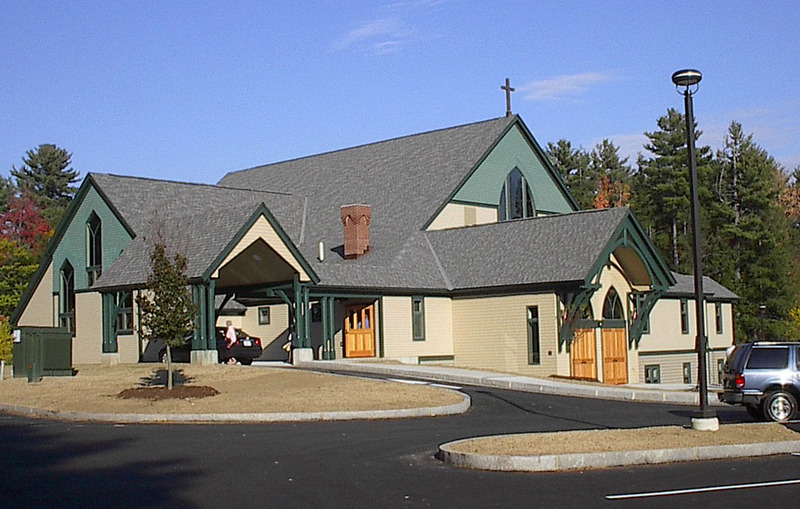 The project also entailed renovations to the existing parking lot, additional parking, complete landscaping and demolition of the adjacent existing church, which remained in use throughout construction. 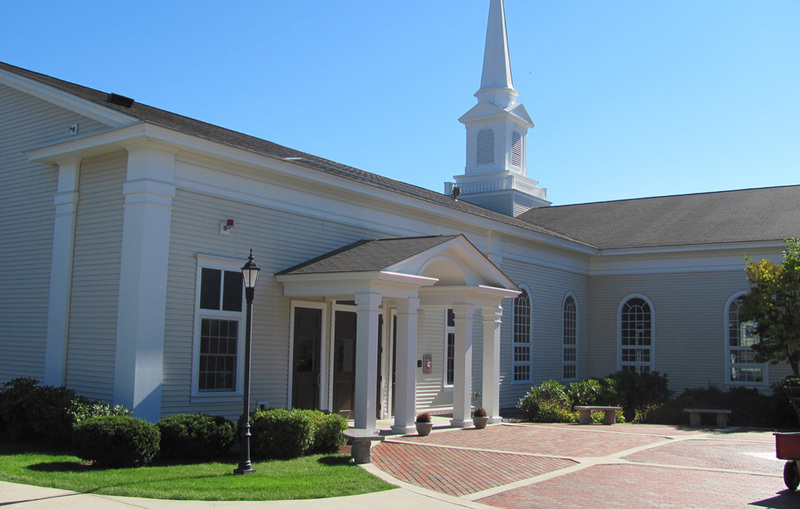 Early in the planning phase, Eckman provided the owners with $150,000 in value engineering options, which when implemented allowed the owner to upgrade other items. 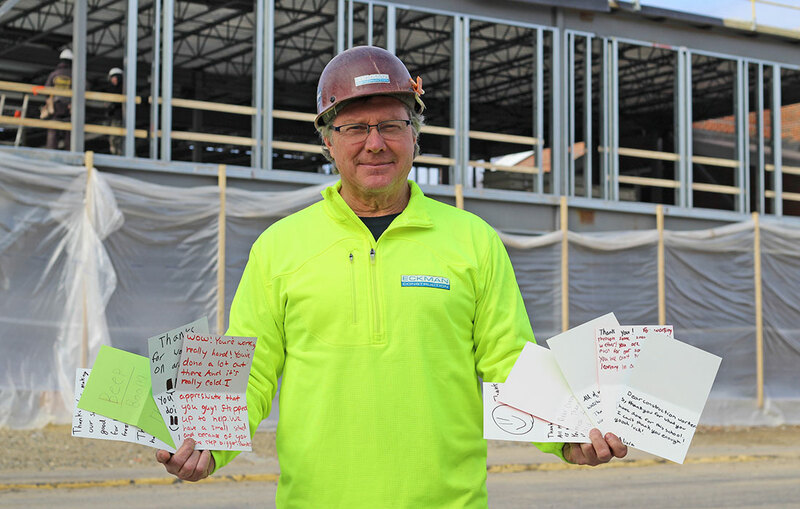 Throughout the project, Eckman continually offered suggestions, resulting in a total of an additional $40,000 in savings. 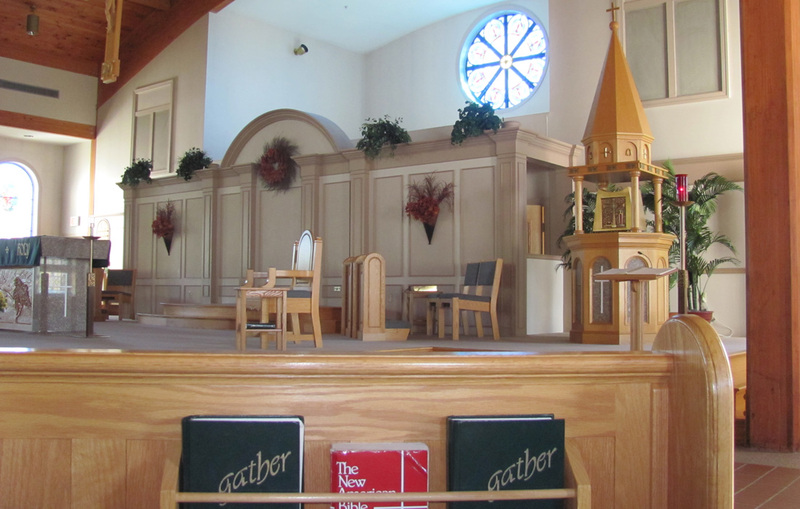 Eckman incorporated several in-kind donations and owner-furnished items into the construction schedule, including stained glass windows and donor-inscribed.